ZTE MF65+ could support HSDPA download up to 21Mbps and up to 10 WiFi users could access the internet through MF65+. It is so popular that is sold by most of the popular network providers in locked status. 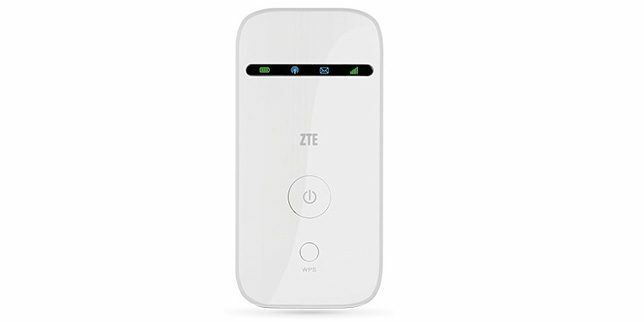 To Unlock ZTE MF65+ Router, you will have to enter the correct Unlock/NCK code. Once it is unlocked, it will work with any SIM in any part of the country and worldwide. Make sure your ZTE MF65+ WiFi router is at least 30% charged. If not, charge it. Switch off your router and insert a non-acceptable Network SIM (i.e. if your router is locked to Network “A” then insert the sim of Network “B”) on your ZTE MF65+ router. The web browser should open automatically. If not, then open it manually and login to your device’s dashboard at http://192.168.0.1 or http://192.168.1.1 or http://192.168.8.1 depending on ZTE MF65+ IP address.